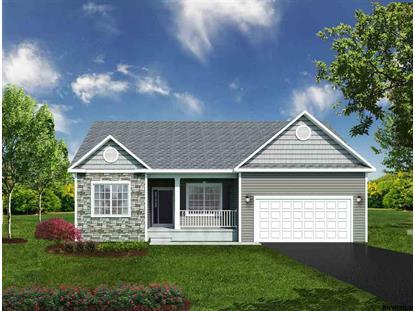 for $399,900 with 3 bedrooms and 2 full baths. This 1,555 square foot home was built in 2018 on a lot size of 0.78 Acre(s). 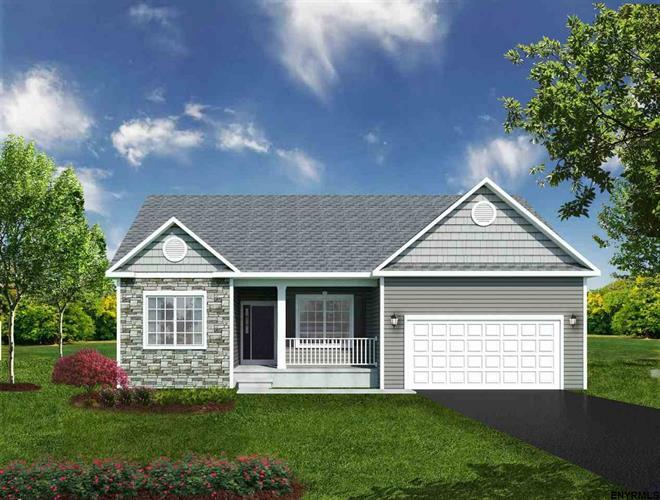 NEW HOMES ~ Just minutes to downtown Albany and I90 situated in a beautiful country like setting, Creekside features 16 large lots from .75 to 2.8 acres with 14 single family plans to choose from. No HOA, generous offering w/public water and sewer, 9 ft ceilings, Schrock Entra Cabinetry, granite or quartz countertop, SS Whirlpool appliances, Delta fixtures, hardwood, tile, gas fireplace, central air. Don't miss out on the latest offering from award winning Barbera Homes - CALL TODAY!